Nearly 34 years later, the seasoned Church leader has responded again to a prophet’s call to serve, this time in the First Presidency. On January 14, 2018, President Oaks was set apart to serve as first counselor to President Nelson. 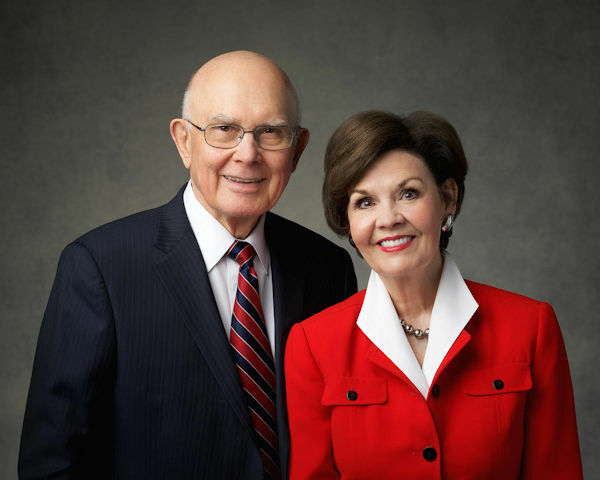 Born on August 12, 1932, in Provo, Utah, to Lloyd E. and Stella Harris Oaks, President Oaks is the oldest of the couple’s three children. His father, a trained ophthalmologist, died of tuberculosis when Dallin was only 7 years old, leaving his mother to raise the couple’s children alone. After a few years in Vernal the family moved back to Provo to Brigham Young University — his parents’ alma mater. His mother would later become the first woman to sit on the Provo City Council, and she worked as director of adult education for Provo City Schools. Dallin graduated from Brigham Young High School in 1950 then enrolled at BYU. Although he planned to work on the Utah Supreme Court until his retirement, only three and a half years after his appointment in 1980 he was called to be an apostle. 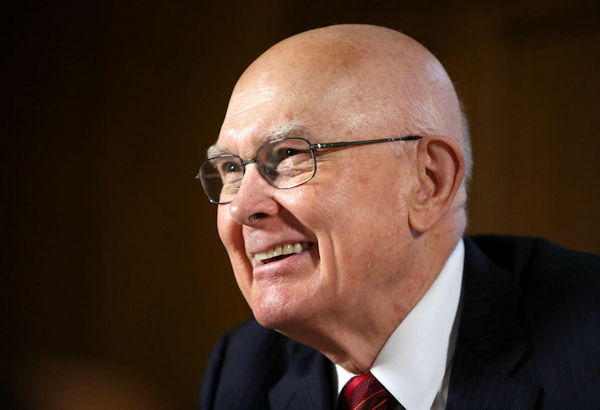 Sustained as a General Authority on April 7, 1984, during the Saturday morning session of general conference, President Oaks joined the Quorum of the Twelve Apostles, but because of his judicial commitments, he was not ordained an apostle until May 3, 1984.